Amazon isn’t the only tech giant making major expansions in the US. Apple on Thursday announced an investment of $1 billion to expand its footprint in Austin. The 133-acre campus will feature 50 acres of preserved open space located less than a mile from the company’s existing facilities. 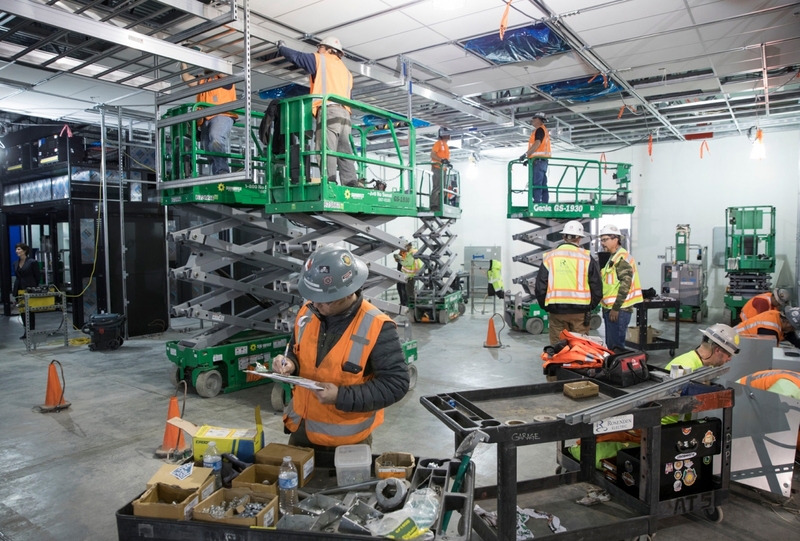 It’ll initially accommodate up to 5,000 employees specializing in the fields of engineering, operations, R&D, sales, finance and customer support with the ability to grow to support 15,000 workers. 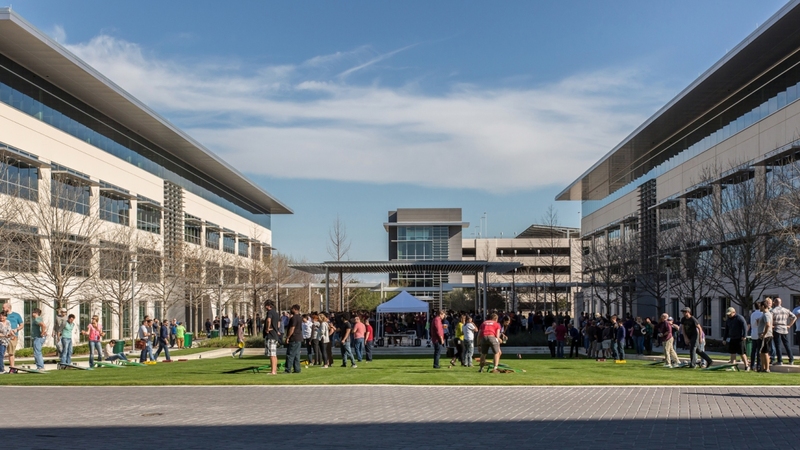 At 6,200 employees, Apple’s existing Austin facilities are the largest outside of its headquarters in Cupertino. The expansion will make Apple the largest private employer in Austin. Like all Apple facilities, it’ll be powered by 100 percent renewable energy. Apple in January set a goal of creating 20,000 domestic jobs by 2023. The company is well on its way to achieving that objective, having added 6,000 US jobs in 2018. 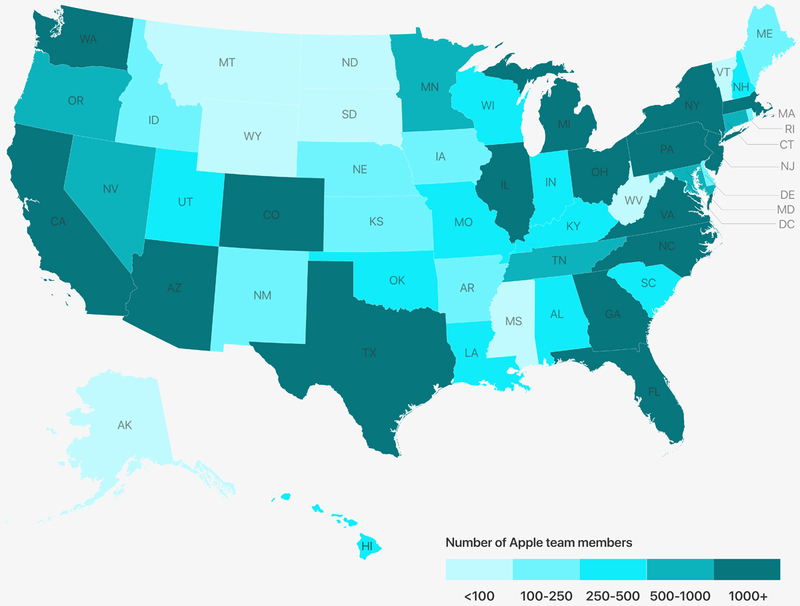 Apple now employs 90,000 people across all 50 states. Apple also announced plans to build new facilities in San Diego, Seattle and Culver City and expand in New York, Boulder and Pittsburgh over the next three years. What would be good to know is if Apple is getting any incentives like the Amazon HQ2 ordeal or are they just paying out?